There is no denying the trouble our ‘great’ country is in. America, while it has potential, is running itself into the ground. 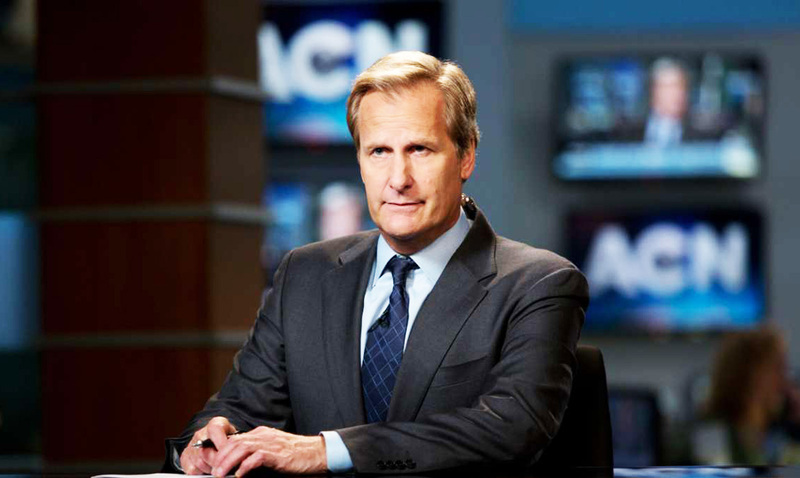 I recently came across an older video from ‘The Newsroom.’ This for those who might not know, this video is one that has taken the internet by storm ever since it aired on Television in the show listed above. This three-minute video is one that holds more truth than anything I have ever seen in regards to the country we call home. Dave Coulier’s character in this series can be seen in this video sitting on a panel alongside two others. To begin with, a student from the audience asks a question, she asks “Can you say why America is the greatest country in the world?” While you can expect the first two answers given by the people sitting on both sides of Coulier, his words were some that no one could have ever thought would be said. When it came to his turn he said, “America isn’t the greatest country.” From there he began the most emotional speech you will ever hear to cover this topic. He goes over the many areas in which we are declining and as if that was not enough to prove his point he continues on. One of the most important things that you will notice said in this video is not about where we are lacking but why we are lacking. This video is old by years but will continue to reign a true message for many to come. Coulier ends this speech by saying that we were able to do and say all of these things because we were informed. These are words everyone needs to hear. Please listen for yourself below, do you agree with what is being said?